Many 10-year-old boys have begun to lose their interest in traditional childhood birthday party activities, such as hot potato and pin-the-tail-on-the-donkey. 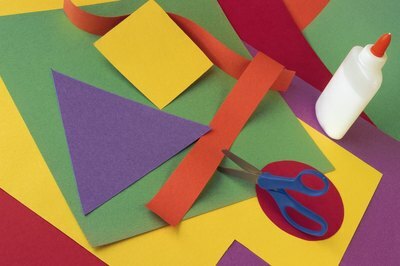 Consider the birthday boy's favorite things and extracurricular activities when choosing a theme for the party, and then incorporate that theme into everything from the invitations to the party favors. Popular birthday party choices for 10-year-old boys include movie theater parties and arcade parties. 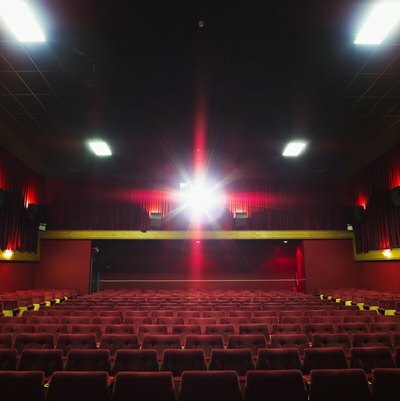 Many movie theaters cater to parties, providing private party rooms and reserved seats for all the guests in the auditorium. 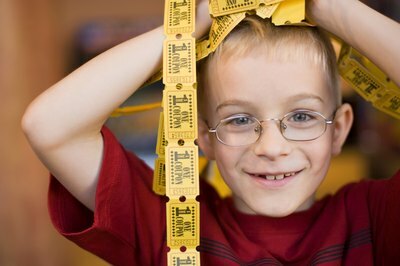 Some arcade establishments also provide party rooms, however, tokens usually must be purchased in order for the children to play. An alternative to both is to host the party at home. Large-screen televisions and movie screens are available for rent and can provide hours of life-size entertainment. While many party supply retailers carry theme-based invitations, homemade invitations provide more creative and interesting options to start the party off on a good note. Homemade invitation ideas include cutting the shape of a popcorn box and decorating the one side with markers and writing the information on the back. 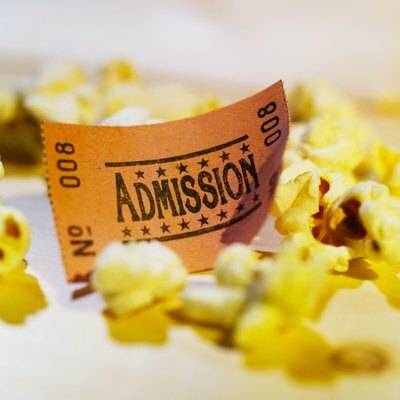 Other movie-party invitation ideas include a piece of cardstock cut and decorated to look like a movie ticket and placed in a popcorn bag. For an arcade party, cut cardstock into the shape of an arcade token. Alternatively, fold a piece of cardstock into a card and decorate the cover with a picture of the birthday boy and write the information on the inside of the card. Activities for movie-theater parties held at home include movie charades and movie trivia presented in a popular television show theme. For movie charades, divide the party group into two teams and have a member from each team act out a scene from the movie or become a movie character for the teams to guess. Play a game of “name that movie” by writing down one-liners from movies. Keep the group divided into two teams, read out the one-liners and the team that guesses which movie the line is from wins a point. The team with the most points wins. To increase the variety of gaming options at an arcade party, rent additional gaming options, such as arcade machines or foosball tables. To add some thinking to the arcade party, consider a trivia game based on popular video games. Incorporate the party theme into the party favors. Instead of standard party favors, consider other options, such as bags of popcorn, free movie rental certificates or movie theater admission certificates. 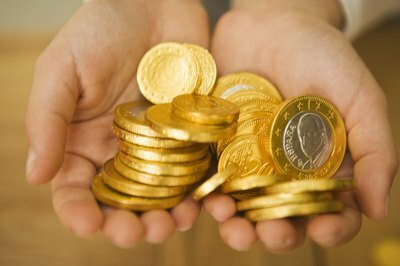 For arcade-themed parties, think about chocolate coins and free tokens to a local arcade. Homemade party favors provide a little bit of added creativity. Cookie cutters in the shape of the theme can be purchased or made for shapes, such as gaming guns, coins, broken movie tickets and sunglasses. What Are Good Birthday Gifts for a 13-Year-Old Boy?